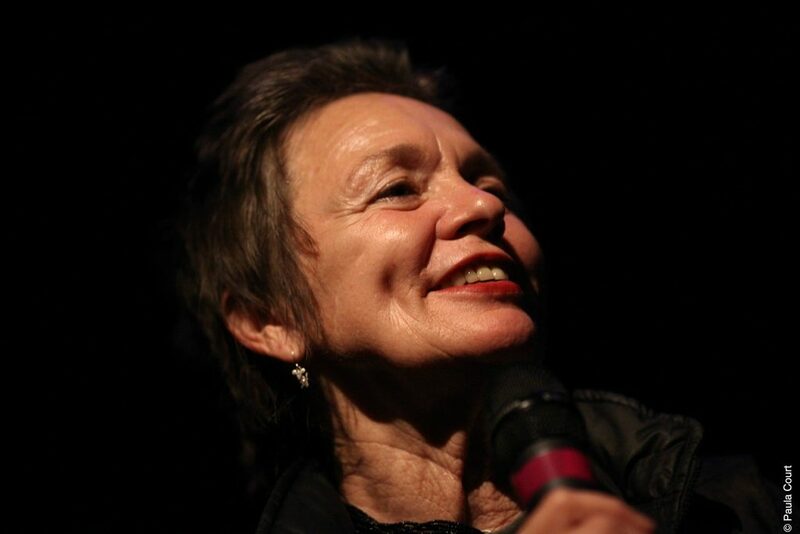 May 9th and 10th, 2013, Laurie Anderson curated the third installment of Synth Nights, an intergenerational, electronic music series at The Kitchen which began in 2013. 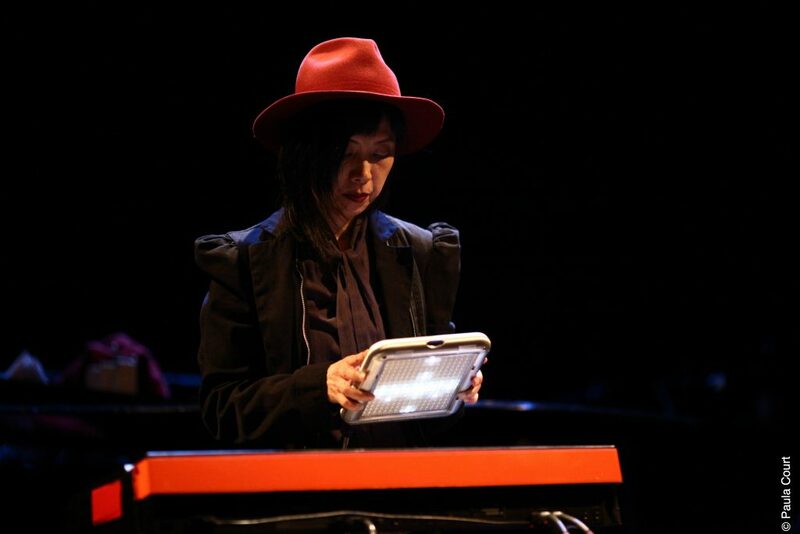 The first night of programming featured Annie Gosfield and Ebe Oke, and the second Brian Marsella, Yuka C. Honda with Nels Cline, and Ebe Oke. 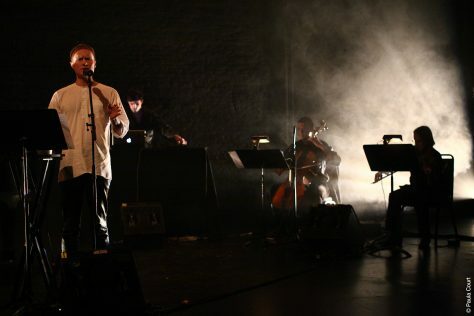 On both nights, Oke performed “Valor,” a work for an electro-acoustic quartet. Two of Gosfield’s works, Lost Signals and Drifting Satellites and EWA7, were performed by Gosfield, Mary Rowell, Kenny Wolleson, and Roger Kleier. 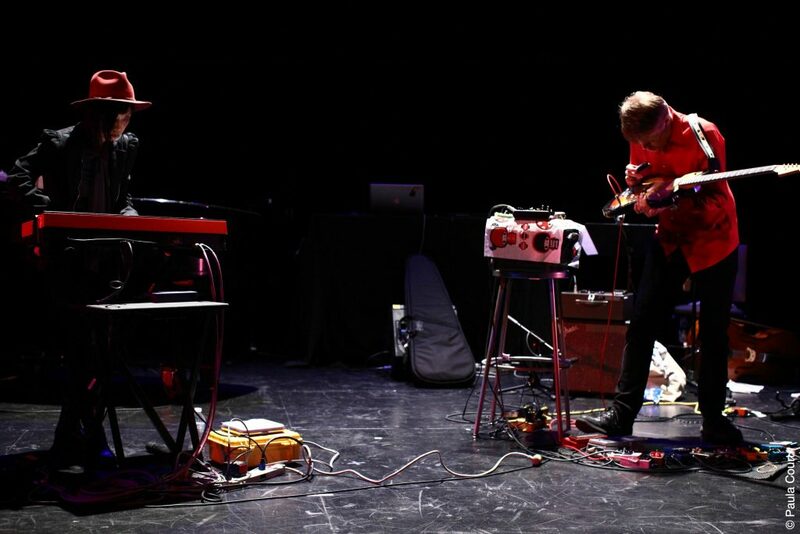 Honda and Cline performed a new work, By Carrier. Marsella performed solo arrangements from The Clocks Have Gone Mad.